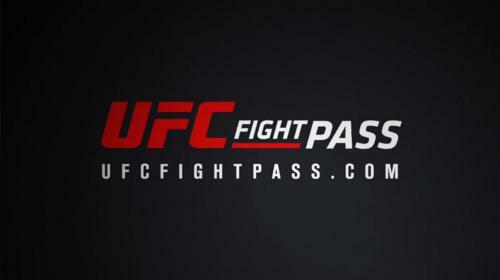 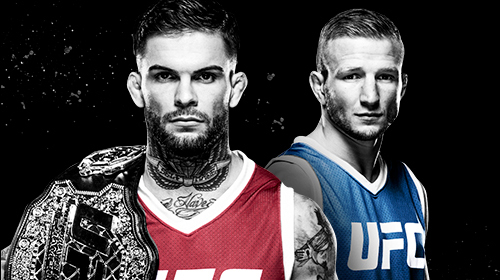 From The Ultimate Fighter to Ultimate Knockouts, UFC Reloaded and more, re-live your favorite UFC Shows from past and present right here on UFC FIGHT PASS. 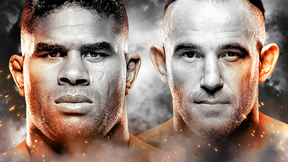 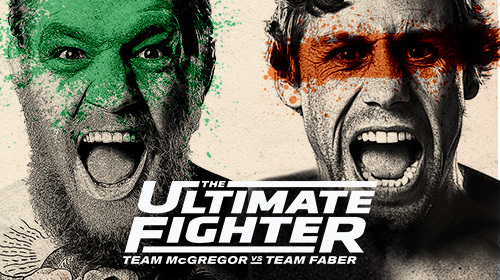 It's the show that launched the mixed martial arts explosion in 2005, and The Ultimate Fighter continues to produce the next generation of UFC stars with an intense elimination tournament that separates the contenders from the pretenders. 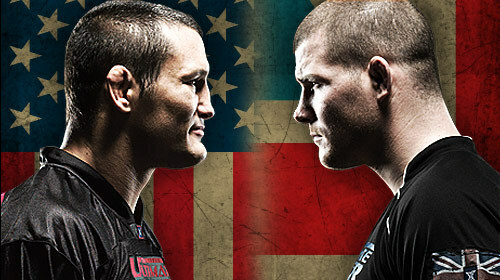 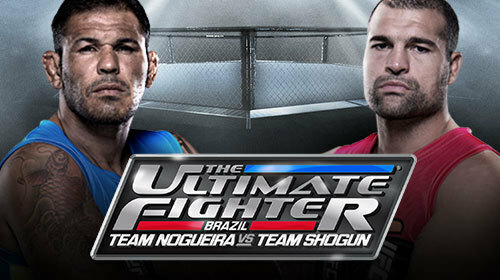 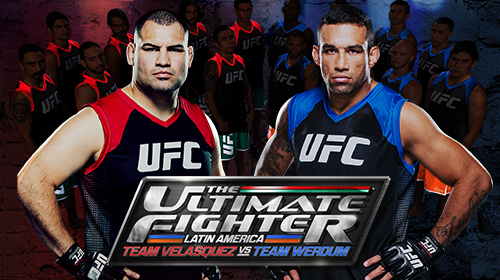 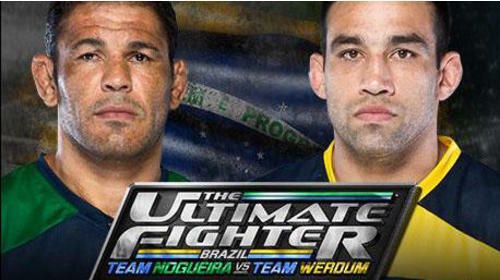 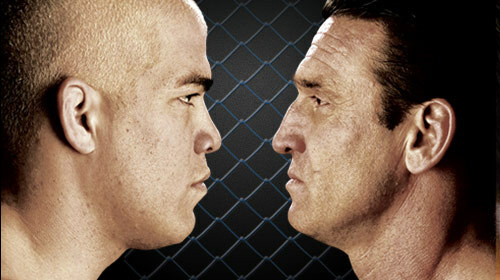 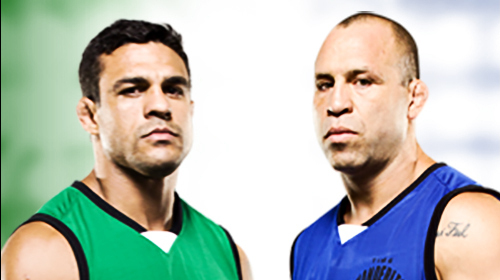 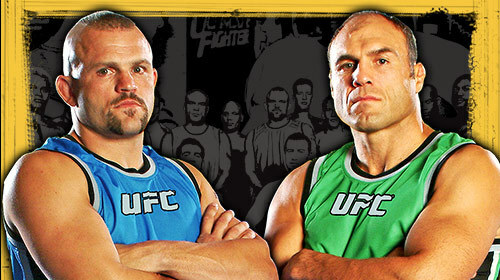 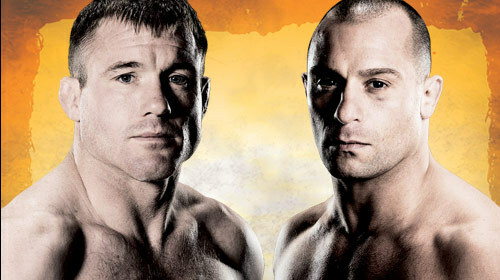 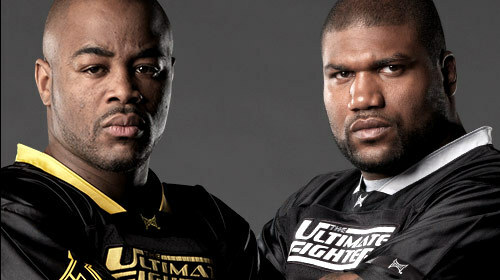 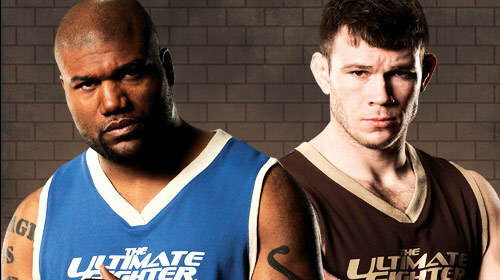 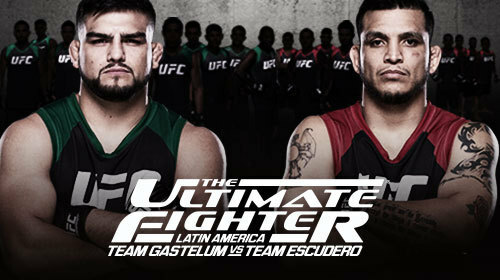 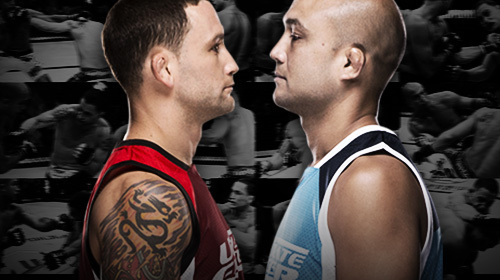 The Ultimate Fighter features mixed martial artists from Mexico and Latin America. 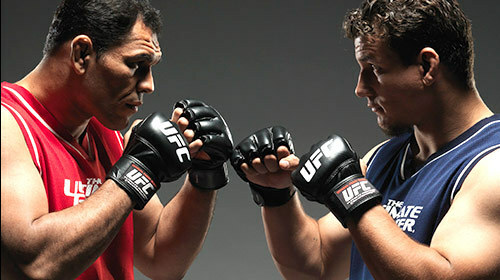 Over the course of twelve weeks, they live in the same house, and train to fight each other in the octagon, with different backgrounds and cultures but with one dream in mind, to win a contract with the UFC. 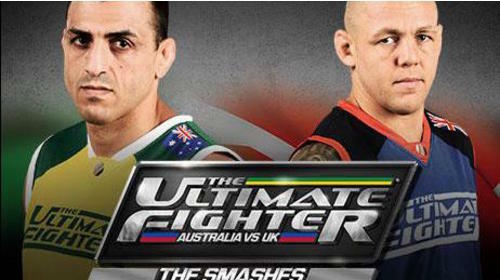 Sixteen fighters from Australia and UK face each other both for themselves and their country under coaches George Sotiropoulos and Ross Pearson. 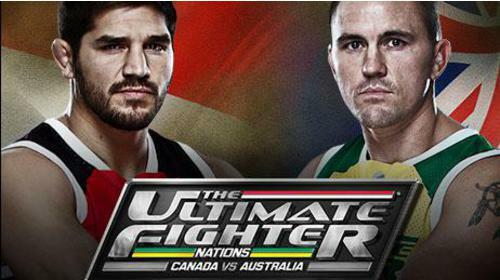 Sixteen fighters from Canada and Australia live, train, and compete for 44 days battling the elements, loneliness and each other in a quest for a coveted contract with the UFC. 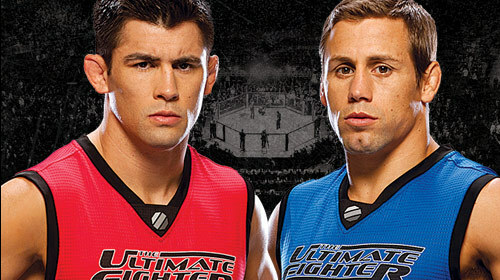 Cung Le and Tiequan Zhang host the very first edition of the hit reality series The Ultimate Fighter in China. 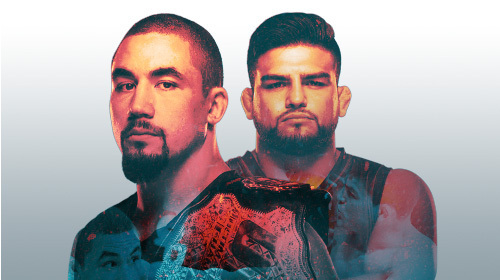 Catch up with the season before the finale at UFC Fight Night: Kim vs. Hathaway on Saturday, March 1st, exclusively on UFC Fight Pass. 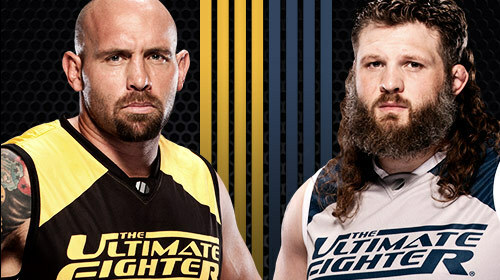 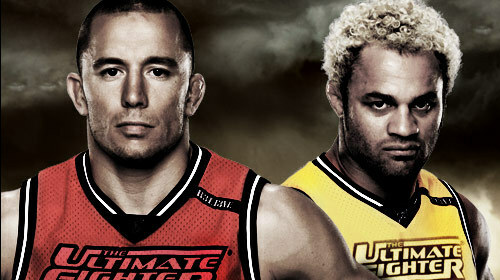 The Ultimate Fighter – with a difference. 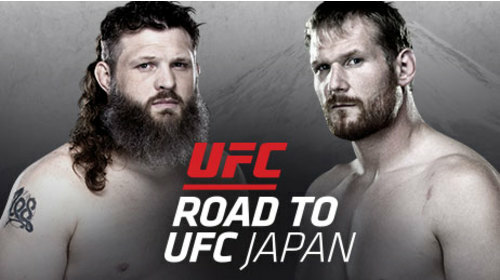 Roy Nelson and Josh Barnett coach eight Japanese fighters are they battle for a place to compete on a major UFC event in Japan. 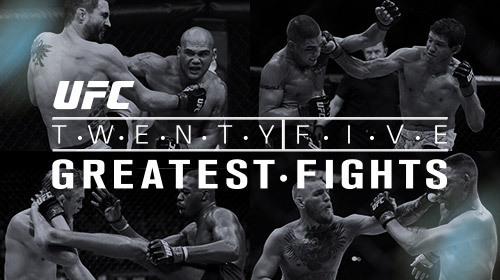 The UFC counts down the greatest battles to ever transpire inside the Octagon. 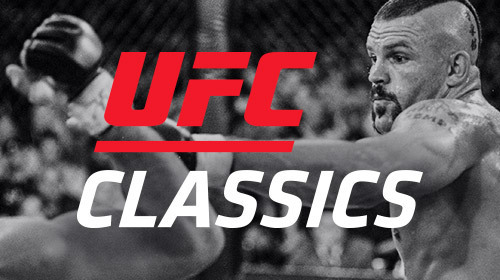 See the iconic performances, shocking upsets and ruthless rivalries that turned athletes into legends. 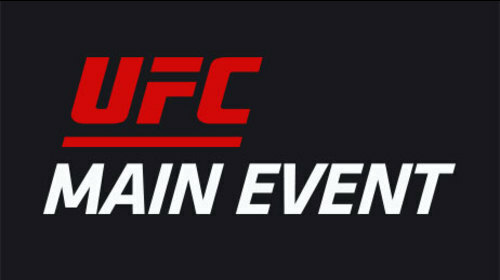 UFC Main Event showcases the best fights of recent vintage, set up by prefight, interview-driven features that reveal the backstories of the athletes and their mindsets just prior those epic bouts. 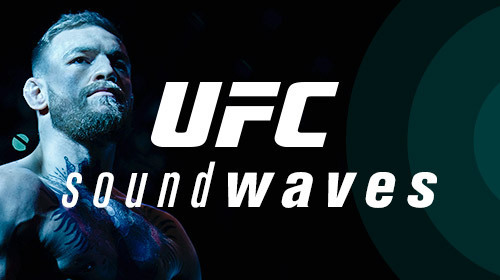 This Emmy Award winning series is an enhanced replay of the biggest fights in recent UFC history, featuring never-before-seen footage from state-of-the-art cameras and exclusive sound captured from both corners. 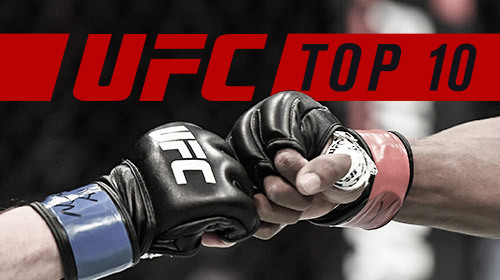 Showcasing pulverizing one-punch knockouts, devististing high kicks and all-time highlight reel finishes, UFC Ultimate Knockouts is the ultimate collection of the sport's most memorable knockouts. 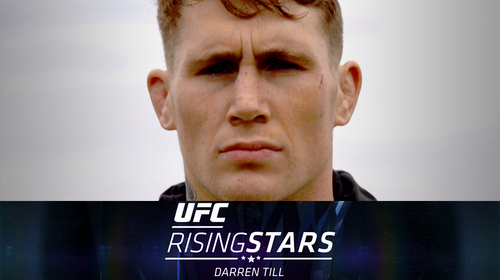 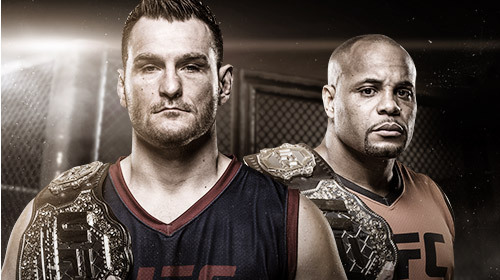 Go behind the scenes of the rise of some of the UFC’s biggest up and coming stars. 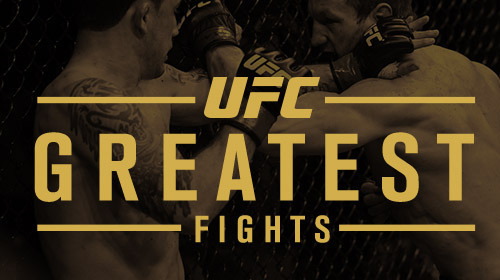 UFC’s Greatest Fights chronicles the legendary UFC bouts that have gone down in the history books and stand the test of time in our memories. 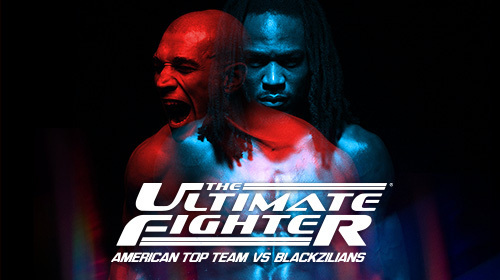 Enhanced with exclusive behind the scenes footage, and framed by interviews from the participants and others who witnessed these epic battles firsthand, viewers will experience the UFC’s greatest fights in a revealing and thrilling new way. 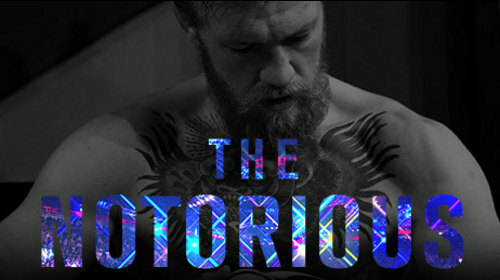 "Notorious" follows the meteoric rise of the UFC's engimatic Irish featherweight fighter Conor McGregor. 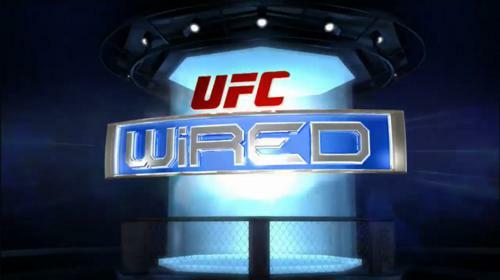 The UFC's official sports magazine show featuring the most compelling stories and unique vantage points ever captured. 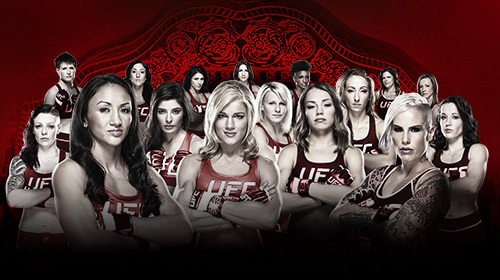 From the rise of Ronda Rousey and Connor McGregor, to the PRIDE phenomenon in early 2000s Japan, this documentary series tackles the subject real MMA fans care about. 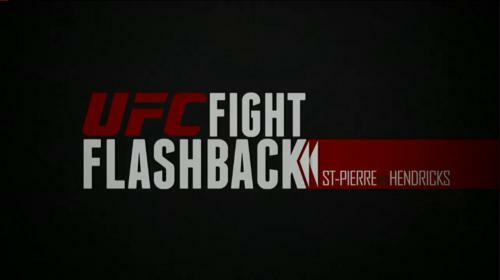 From 1997 until 2007, the Japanese PRIDE FC promotion put on some of the greatest spectacles in MMA history. 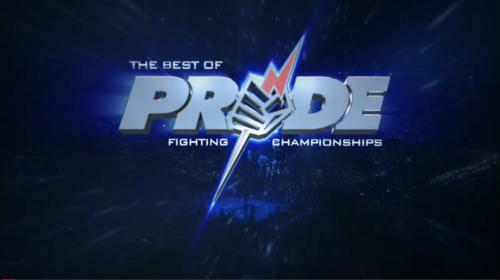 PRIDE never die! 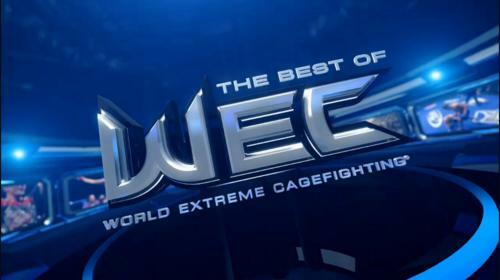 The World Extreme Cagefighting organization became a proving ground for the emerging lighter-weight divisions. 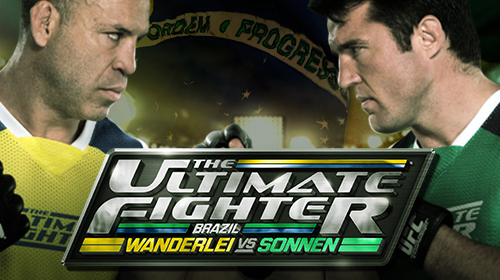 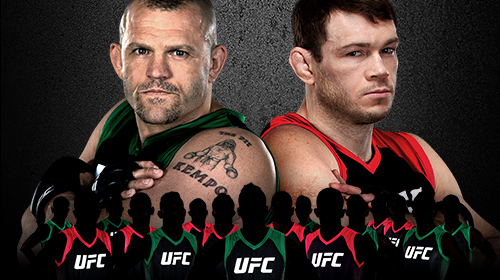 This series showcases future UFC stars like Urijah Faber, Dominick Cruz and Jose Aldo. 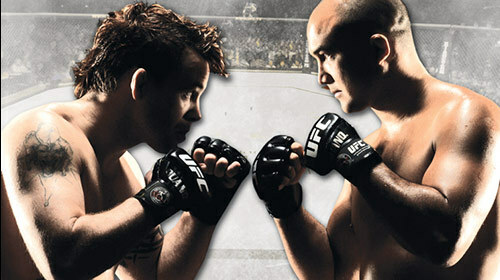 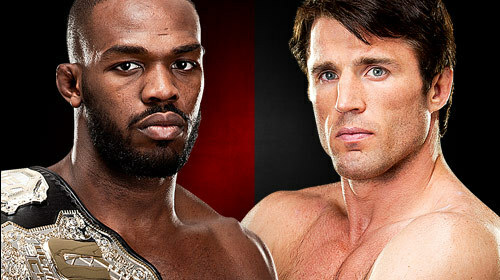 Get the scoop as host, Joe Rogan, tells the story behind some of the best fights in the UFC. 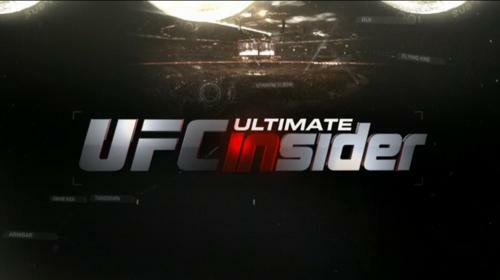 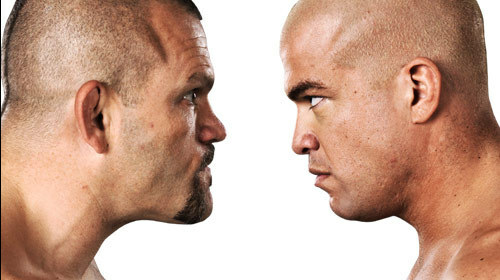 UFC Unleashed features the best fights from the UFC archives, all in one show. 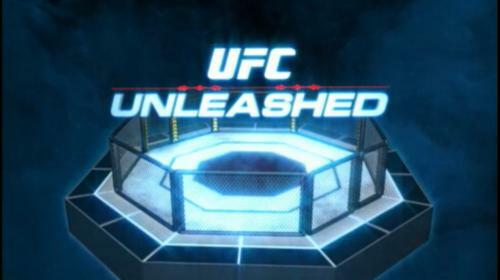 Hosted by UFC play-by-play announcer Mike Goldberg, Unleashed brings you the big fights that you missed or want to see all over again. 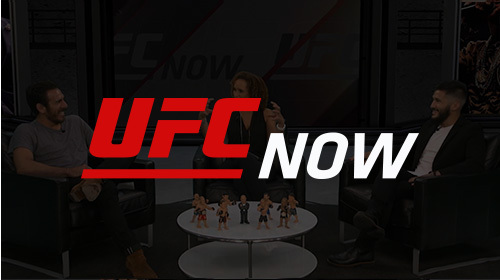 Join host Rachelle Leah for an in-depth look at the legends of the UFC and what it takes to fight and train for the world’s leading professional mixed martial arts organization. 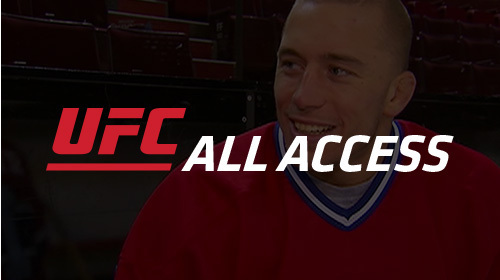 Watch exclusive UFC All Access footage and hear the fascinating personal stories of the men behind the muscles in the exciting world of the Ultimate Fighting Championship. 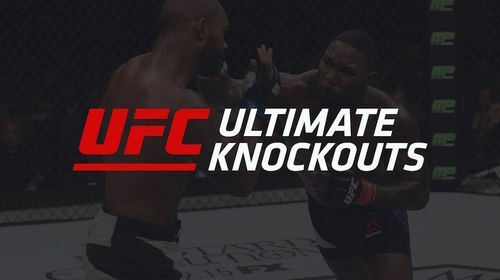 The UFC’s Ultimate Knockouts series brings you the greatest knockouts in the history of the sport, delivered by the fighters who end fights on their own terms, with a single strike. 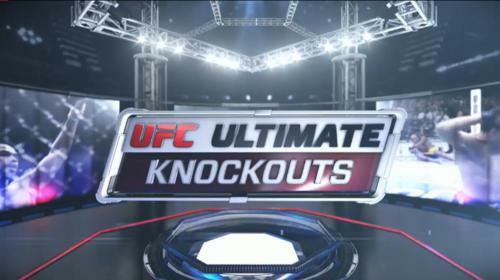 They leave no doubt… by way of knockout! 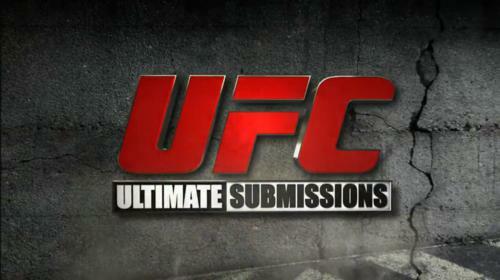 Some of the world's best submission artists showcase their skills.